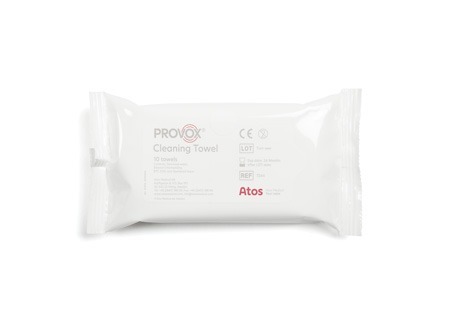 The Provox Cleaning Towel cleans the skin and removes oil from the skin. It is alcohol-based and non-perfumed. 20 resealable pouches of 10. Non sterile, for single use.